Solid Growth Accounting Services Wins Another Award! 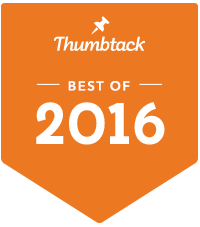 Solid Growth Accounting Services wins another Best of Award from Thumbtack based on customer reviews. This makes two years in a row. Thanks for the recognition, Thumbtack!